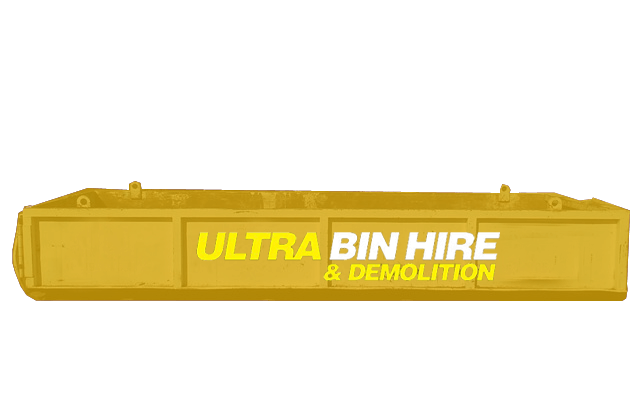 If you are looking for a bin hire company in Roxburgh Park, the team at Ultra Bin Hire and Demolition are more than happy to help. 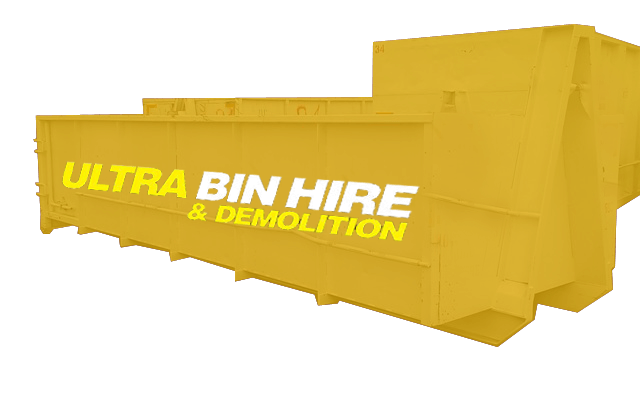 We are a locally owned Melbourne business providing a huge range of bins to suit any residential or commercial project at ultra competitive prices. Call us today to get your free quote and get best prices! 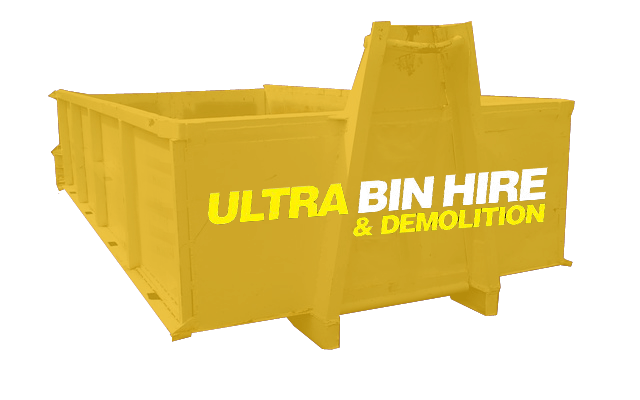 We are proud to offer affordable bin hire in Roxburgh Park to suit a wide range of projects. 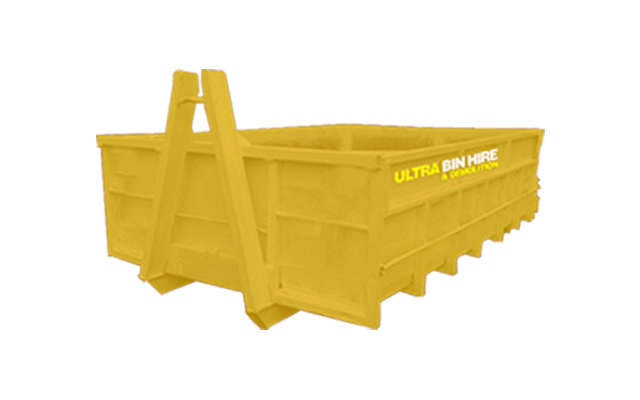 From small skips for residential use through to larger walk-in style bins for large sites or big projects (which can even be used for industrial projects). 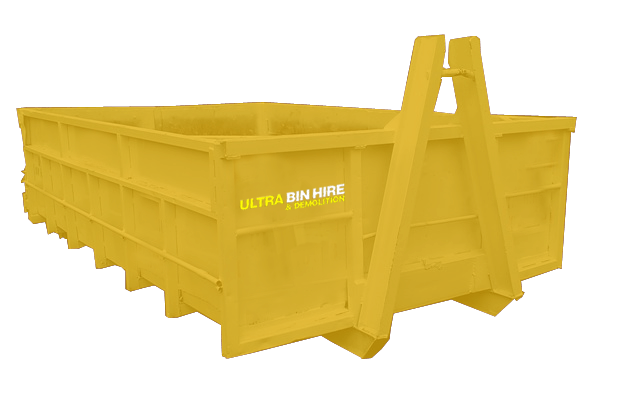 Traditional mini skips are great for clearing out the house or small renovation projects. They can even be useful for slightly larger projects that might have limited access space. 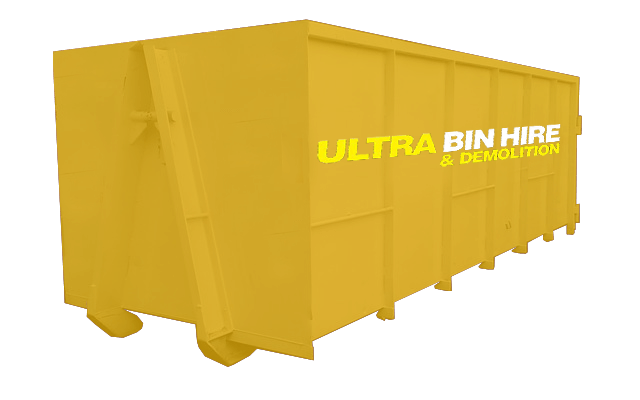 Large walk in bins make it really easy for those big projects with large objects or heavy debris. 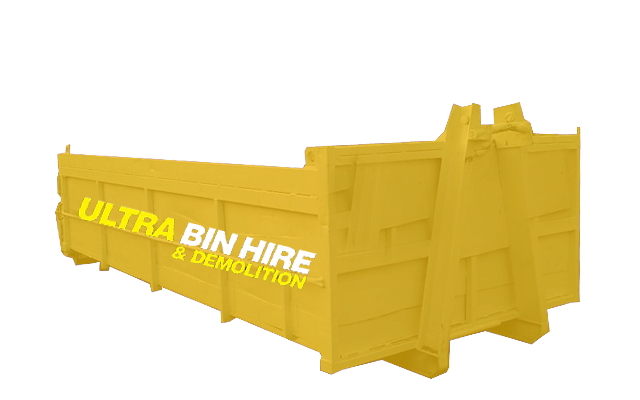 Talk to us about your bin hire needs in Roxburgh Park! Whether you are project managing and need a contractor to remove the rubbish and debris for your or you are trying to declutter your home and have plenty to get rid of an need help removing the rubbish, we can go that one step further to offer you our rubbish removal services. 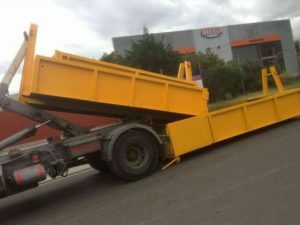 If you are not equipped or have the man power to remove the rubbish yourself, our rubbish removal services will make this much more convenient and with our rates will be a cost effective solution for your needs. 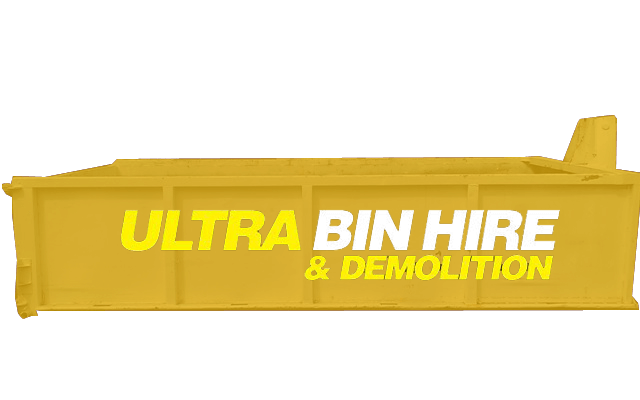 Apart from our bin hire services, we are demolition specialists and have been demolishing structures big and small for many years. Our team of qualified and skilled operators are demolition contractors for you. Naturally, we can also remove the debris when the job is done. Excavation Services – Our team can prepare your site for construction to commence. Asbestos Removal – We can help you to remove this harmful material from your site. 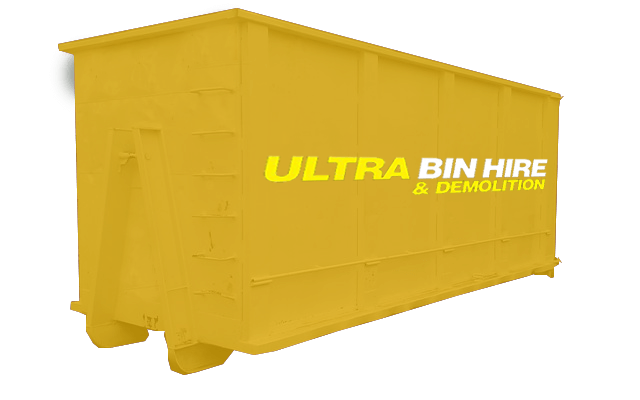 Whatever your bin hire or project needs, contact us today and lets see how we can work together to get your project completed in the best way possible. Whether you only need one or more of our services, we are more than happy to help and can give you a FREE Quote. Call us direct or drop us an online inquiry and we will be in touch as soon as possible.